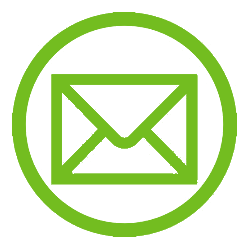 Click and watch our video about Direct Dispense+ Technology. 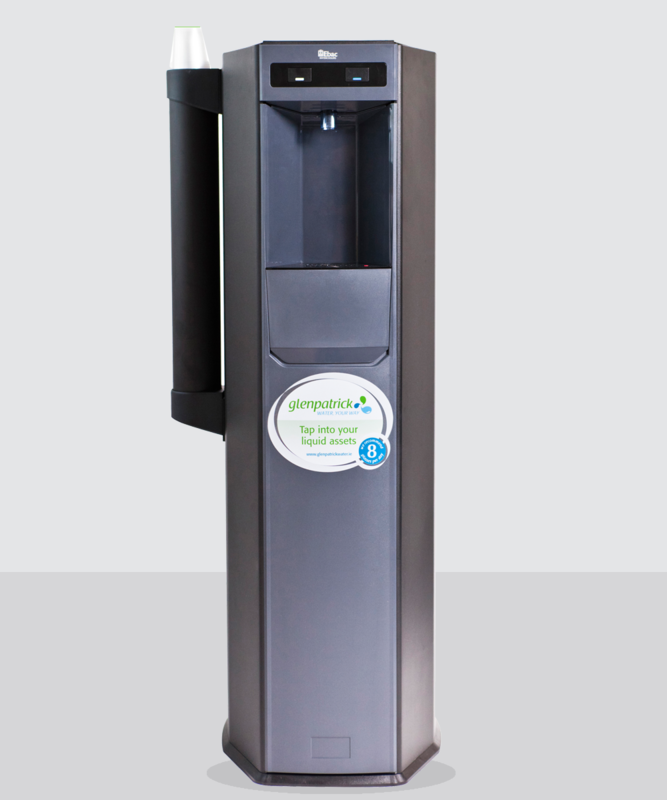 The Classic mains fed water cooler is a economic solution to all your office water cooler requirements. 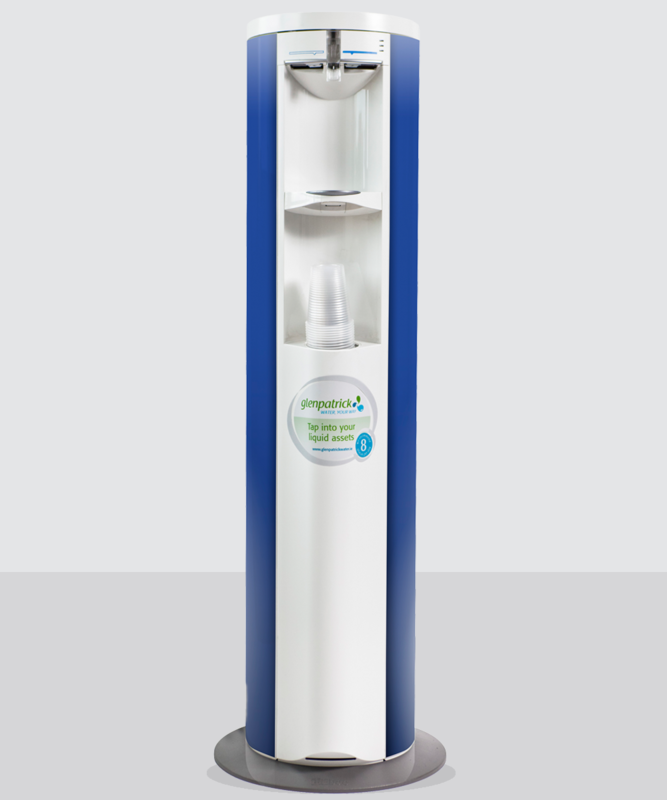 As Glenpatrick’s entry level mains fed water cooler the GP Select has proven its effectiveness for many of our clients. 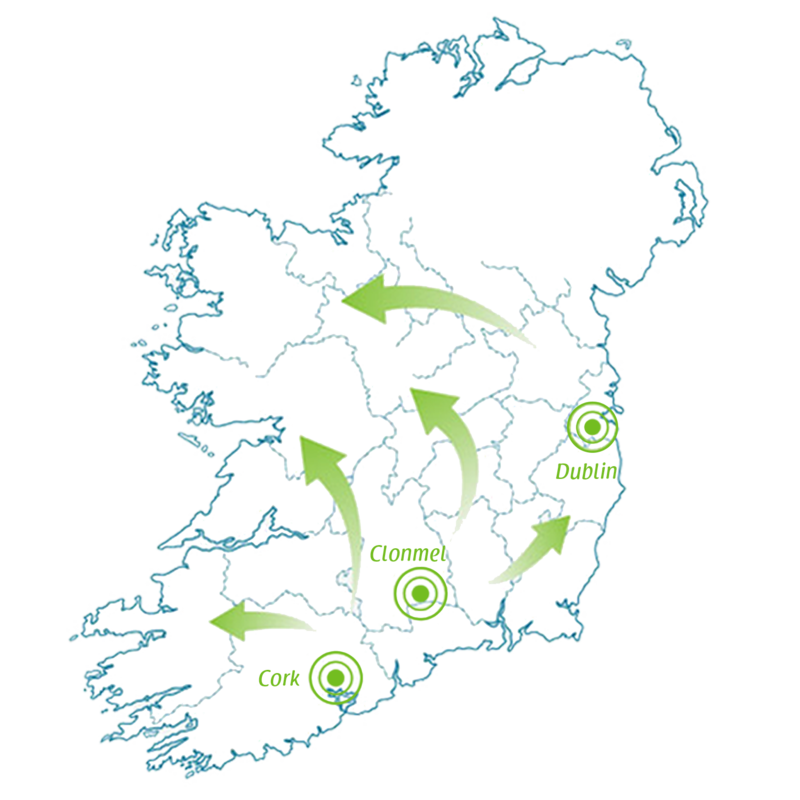 The Select mains fed water cooler is one of the most versatile mains fed water coolers on the Irish market. The GP Select is a top choice in the corporate sector. 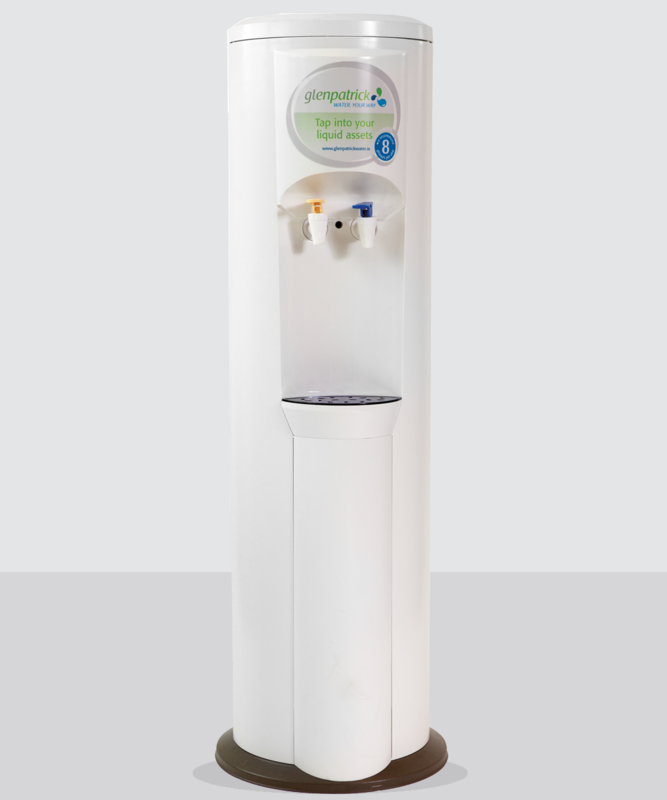 The Elite mains fed water cooler utilises market leading technology to provide the freshest mains fed water through this elegant water cooler. Our mains fed water coolers filter out contaminants and chill your own water supply to deliver a taste that’s always clean,healthy and fresh. Water straight from the tap can contain more than you bargained for. Mains Fed Water Coolers offer an economical drinking water option with a stylish colour choice. They are available in a range of free standing or counter top models, with hot and cold supply, or cold only. Installation requires a mains supply with adequate pressure, one square foot of floor space and a plug.